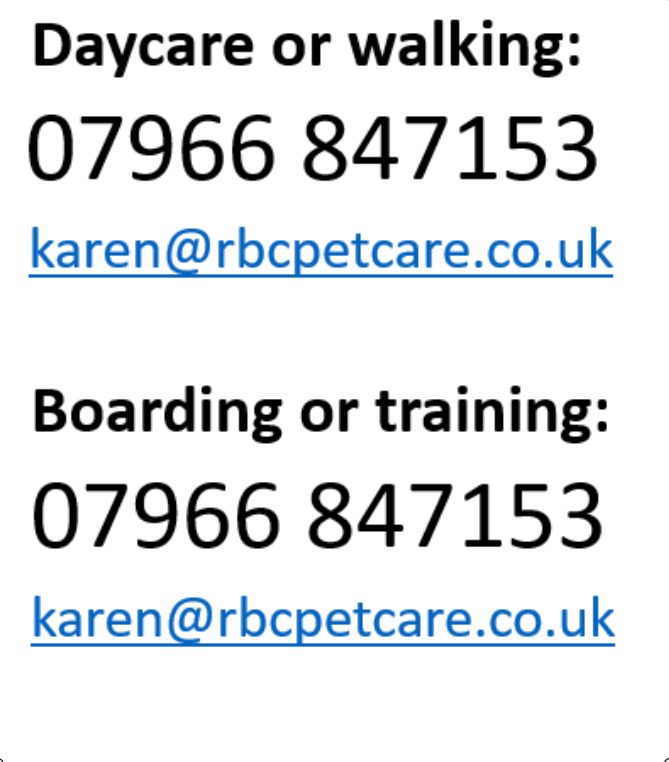 Karen Kendall, owner of RBC Pet Care, is a highly experienced and well respected dog trainer based in Banbury, Oxfordshire. 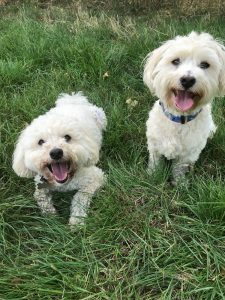 Karen set up RBC Pet Care in 2005 with the aim of providing a professional Pet Care service with a personal touch and has grown her business over the years, mainly by positive word of mouth. RBC Pet Care is now an established and well known Pet Care service offering flexible and personalised solutions to customers living in Banbury and the surrounding villages. Karen is supported by Olivia, Natasha and Kythe who are all passionate about providing the very best quality care for your dogs. License Number HOM0012. 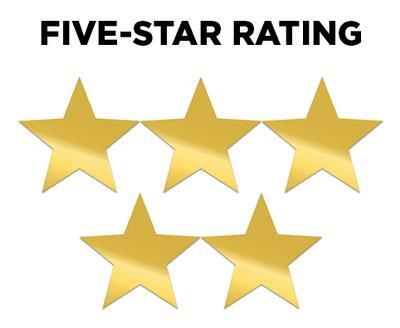 Rated 5 stars by Cherwell District Council.